When was the last time you checked your roof and gutters? How many leaves, tennis balls, and branches are stuck where you can’t even see them? 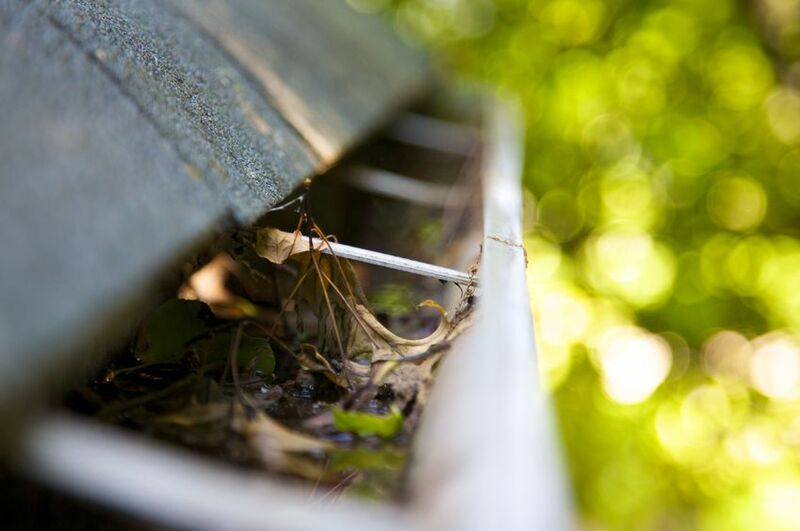 Your answer matters, since homes easily suffer water damage when gutters and downspouts are clogged or overflowing. This is exactly why Squeaky Dan’s provides superior roof and gutter cleaning services to homeowners throughout San Antonio, Texas. Instead of letting debris accumulate where it will cause problems in the future, make a roof and gutter cleaning appointment with Squeaky Dan’s to preserve the integrity of your home. Your roof’s gutter and drainage systems remain out of sight and out of mind, but they have the crucial responsibility of preventing pooling water and interior water damage. One of the most affordable ways to prevent roof and water damage is to have your roof and gutters cleaned professionally at least twice a year. The roof and gutter cleaning team at Squeaky Dan’s has the knowledge and experience to efficiently remove all accumulated debris from your roof and gutters, test your drainage system, and ensure your home is protected from the threat of water damage. Call (210) 610-6149 today to schedule an appointment with the professionals at Squeaky Dan’s. Dan and his team are committed to helping you enhance the value and appearance of your home with efficient and affordable services.